Stress has been a BIG topic all over the inter-webs for a long while now….I’m about tired of reading and hearing about it….to the point that I roll my eyes and read through or listen a little and realize now we are all a broken record on the topic. I’m so tired of hearing “manage your stress” and then no one really tells you how to implement stress management techniques at are practical and convenient. And if you are totally stressed out already, just thinking about adding yet another habit into your daily routine makes you tired. If you can even commiserate with me on this a little bit ….then this post is for you! I’m doing my best to NOT repeat what everyone else is saying on the stress topic……so here is a short bit of education about stress followed by actual solutions that works! We live in a world where we are all constantly bombarded by things that put stress on our bodies. The stress can be mental, emotional, or physical and all cause our bodies’ physical harm in the same way. Even “good stress”, like working out, is still stress on the body. Point is “good stress” or “bad stress” are both still stress and creates oxidative damage. If you are reading this I’m fairly certain you can research oxidative damage, but the basics is that this damage affects your cells right down to the DNA levels. It isn’t a good thing…..it is what makes us look old on the outside and our organs to age and breakdown on the inside. My personal example of major oxidative stress damage due to long-term and acute high stress levels is that my skin started drying out, flaking off, wrinkles appeared in what seemed like overnight, my hair got dry and brittle…..it was terrible! My body was running through the nutrients it needed to deal with the stress so fast that it couldn’t keep up and it was breaking down. Shout-out to Dr. Angela Scopel who recognized that all of this was oxidative damage caused by stress and my body needed support. 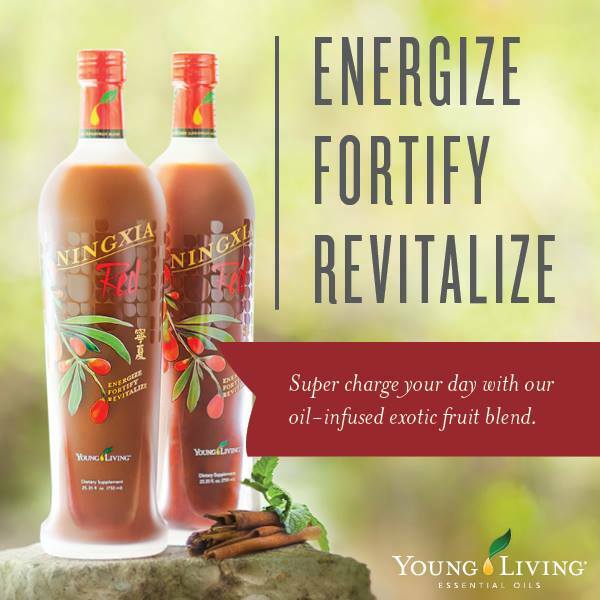 She recommended to me Ningxia Red by: Young Living every day! #1 Solution to combat stress on the body is Ningxia Red! I drink 1 – 2 shots of Ningxia every day! And it is tasty. I noticed a physical difference after about 2 weeks; not only in my appearance but also in my energy levels. I’ve been drinking it every day for months now and I feel fantastic. I believe this to be my not-so-secret to aging gracefully and feel energized while doing it! I honestly cannot talk highly enough about this product. If you only do one thing for your health, this should be it! I order a 2-pack of bottles once per month on a recurring order. The more your order the lower the price goes, you can order 4, 6, or 8 bottles per month as well if you want to give it to your family members daily as well. YL also offers 2oz Singles that are in easy to carry size packages that are great for taking to work or traveling with. Alternatively, there is a Combo Pack with bottles and packets! There are two ways to get your hands on Ningxia Red every month: 1) sign-up for a Young Living account as a Customer or 2) sign-up for a Young Living account as a Distributor (Note: as a Distributor you will receive the benefit of receiving wholesale price). If you do not want to sign up for an account right a way (because I know you will after trying the product), but are interested in placing an order, please reach out to me by leaving a comment on this post. Additional Recommendation is Vitamin C. – great to help with oxidative stress and support your adrenal glands. Check out my Vit C Post on this food grade highly absorbable Vitamin C. I recommend including this in your day morning and night, because Vit. C is water soluble and is removed from your body fairly quickly. Young Living also has “Super C” in tablets and chewables which I find easier and more fun. You can also add Lemon essential oil to your daily Ningxia and or water. We all have stress in our lives on some level. 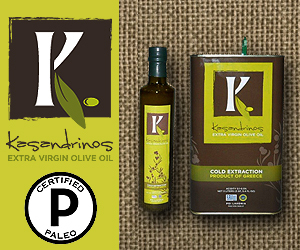 The better we support our bodies to deal with oxidative damage the better we will feel and look. If you have any questions, please feel free to leave them in the “comments” of the post. I have it here at my house, you can taste it. I don’t have samples though. If you want to try it, I can place an order for you for one or two bottles. Give it a it a longer term try. It really is amazing.